Crisp, handpicked apples combine with premium ingredients to craft a European-style cider that is hard to resist. 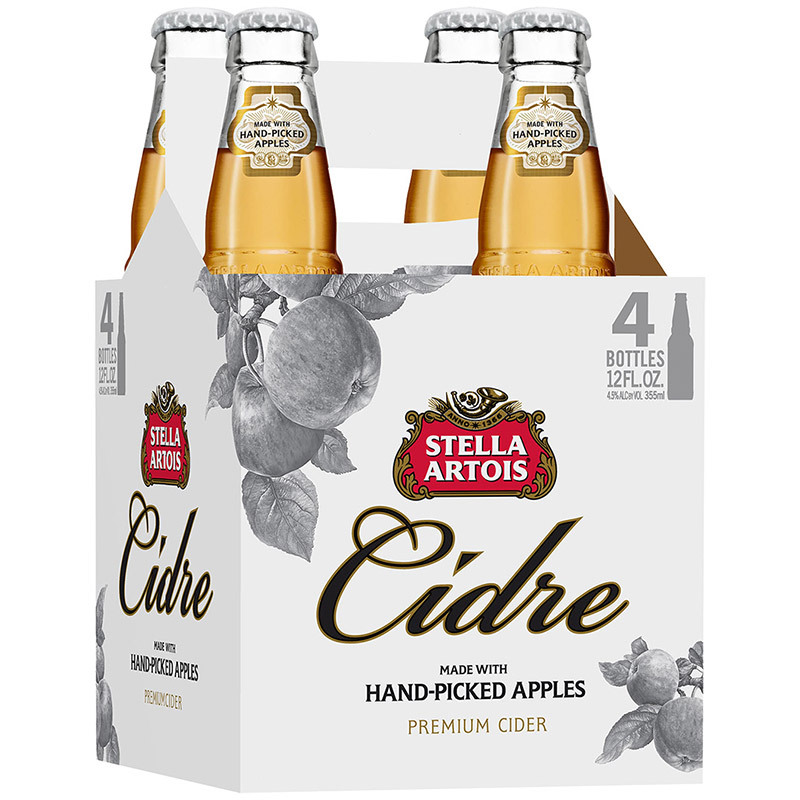 Stella Artois Cidre blends sweet red apples, peach and apricot to craft an elegant and hard cider. A slight orange flavor and wood finish enhance the depth of this brew, and its lively carbonation and sweet tartness make for an invigorating drink. Complex and well-rounded with just the right amount of sweetness, enjoy Stella Artois Cidre in a white wine glass with a steak dinner, seafood, pasta dishes or Waldorf salad. Visit the Stella Artois website.